Lloyd’s Automotive mission is to treat every customer with a competitive estimate within the surrounding area, with affordable pricing, fare and honest treatment of your service. 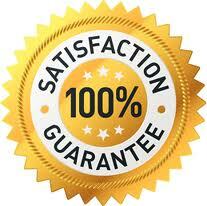 Installing affordable but yet quality parts standing by our warranty and that of the manufacturer. Our technicians will be efficient with the time we take in the repair and keep our technicians updated in the latest technology in the automotive industry. It’s our intent for you to leave satisfied and wanting to return or refer family, friends, and coworkers. We know when our customers are happy, they return and that our client base is 60% referrals. Lloyd’s Automotive realizes that our customers are the most valued asset of our car repair shop. We are always happy to receive testimonials from our valued customers who experience our car repair expertise and equally happy to share their feedback with us! 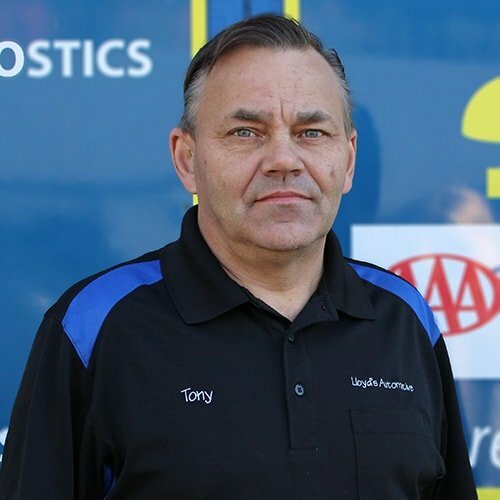 Tony began his automotive career in Auburn High School shop class. At the age of 16, he was hired on as a mechanic at Center Farm Supply where he worked for 5 years. Tony spent 2 years at Wickham and Sons and 4 years at Firestone in Kent. He was offered the job by Lloyd himself in 1987. Lloyd had mentored Tony and became a father figure to him. With the passing of Lloyd in 1997, and through the relationship Tony had fostered with Lloyd’s family, he was offered the title of Business Owner. 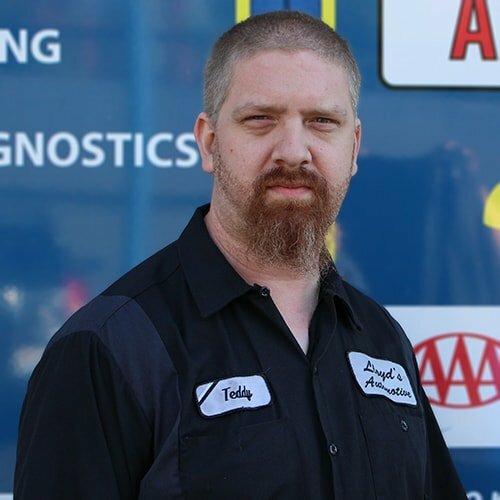 Tony is Emissions Certified and is a ASE Master Tech. His hobbies include fishing, hunting, boating, family and spending time with his grandkids. 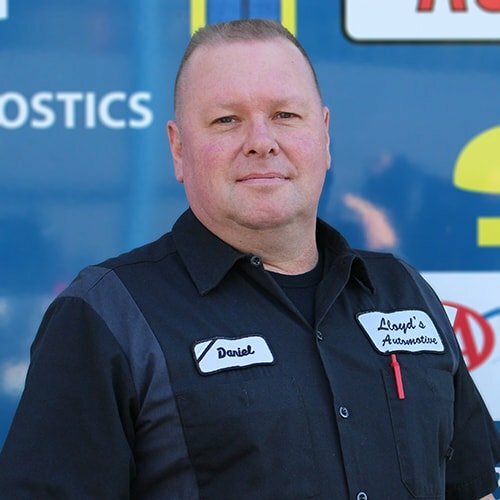 Edwards career started in in high school where he focused on automotive and auto body. He attended Seattle Community College and Lincoln Technical Denver. 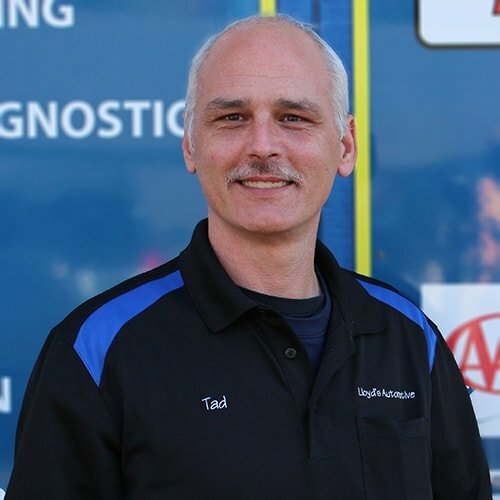 At the age of 15, Teddy acquired his first automotive job. He’s worked at Lloyd’s for over 5 years and is the Head Diagnostic Technician. 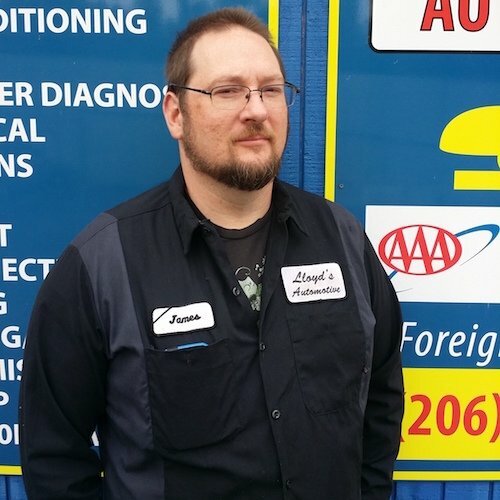 Edward is a ASE Master Tech as well as Emissions Certified. In addition to spending time with his hydroponics and fish aquarium Teddy enjoys cooking eclectic Food. I started my carrier at a Pennzoil Ten Minute Lube doing oil changes. Enrolled in automotive repairs classes at Lake Washington Technical College. Graduated with a Certificate in Automotive repair. I have been working in the industry for over 18 years. Most of my carrier has been working at different Chevrolet Dealerships around Western Washington. Daniel began his automotive career as a gas jockey. He has been a technician for over 30 years. He is ASE and Emissions Certified. Steve spends his time off playing in the dirt growing vegetables the he shares with his family as well as the community.